Chicago Blackhawks Defenseman Duncan Keith has no plans to slow down. Keith is expected to play in his 1,000th NHL game when the Blackhawks host the ST. Louis Blues at United Center on Saturday. Keith will become only the sixth player Blackhawk player in NHL to hit the milestone, achieve the feat at 35-years-old. 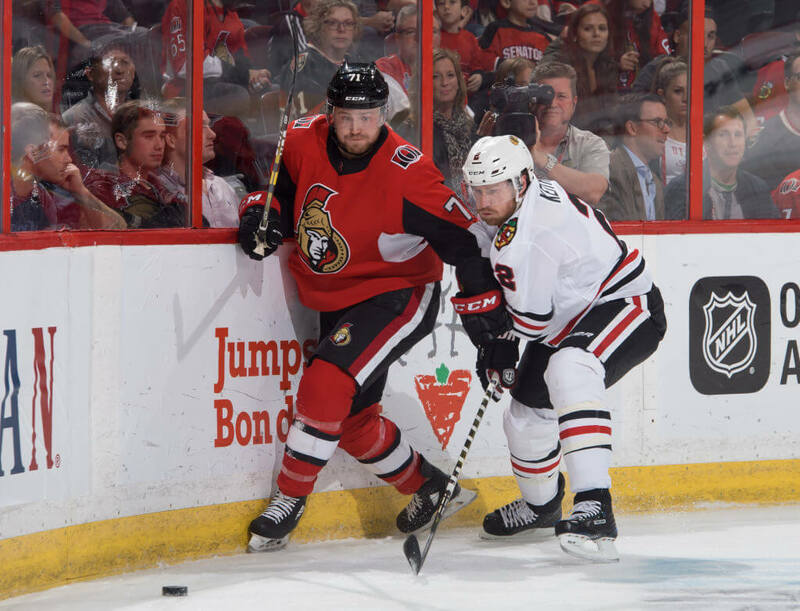 When asked about slowing down his play time coach Joel Quenneville tells NHL.com that telling Keith to slow down and getting him to do so are two very different things. Becoming only the third defenseman for Chicago to reach the goal (Bob Murray, Brent Seabrook) is something that weighs heavy on his mind. Keith started with the Blackhawks during the 2005-2006 season and has averaged 25:13 per game through his first 999 matches. His amazing record has been helped along by a Blackhawks team that hasn’t missed the postseason since the 2008-2009 season.